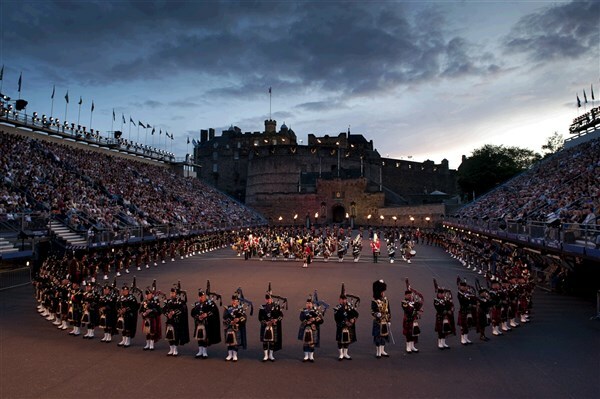 With the world famous Edinburgh Castle as their backdrop, the four corners of the globe will meet for this world class spectacular. 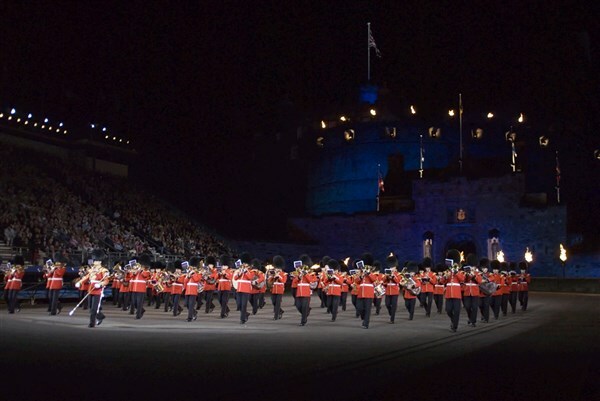 You will be thrilled by the multinational extravaganza on the floodlit Esplanade of the castle, where pipers, drummers, singers and dancers will perform. 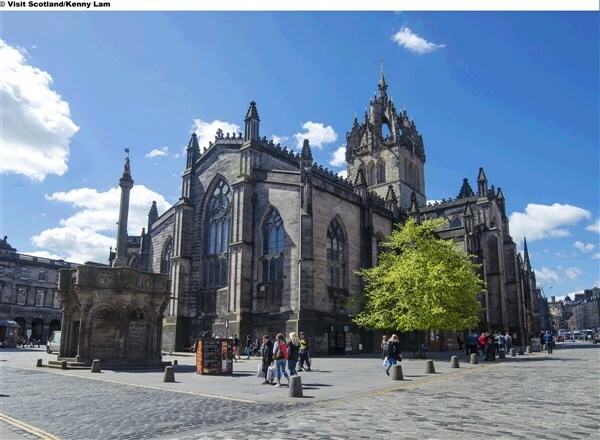 Free time will be given in Edinburgh to explore the city's many historic attractions or perhaps shop along the famous Princes Street (arrival time in Edinburgh approx 1300/1330 hrs). 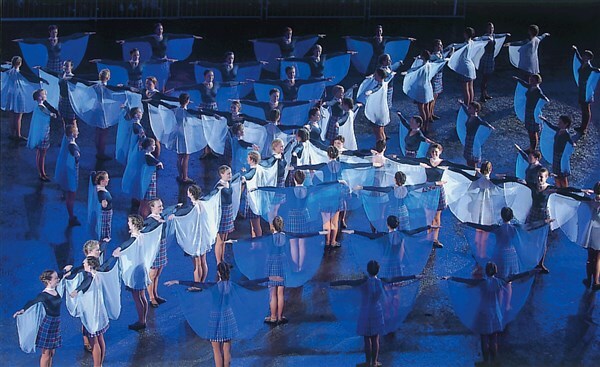 Our driver will then collect passengers and park at the designated area and passengers make their own way to the castle for the 1930 performance. 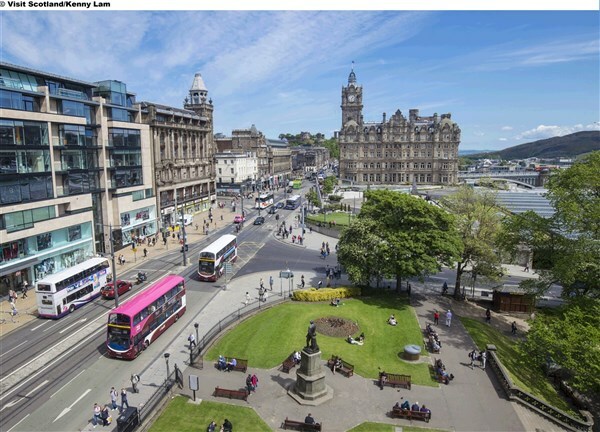 Departing from your selected joining point, you will travel to Scotland's capital city Edinburgh for 13.00hrs. 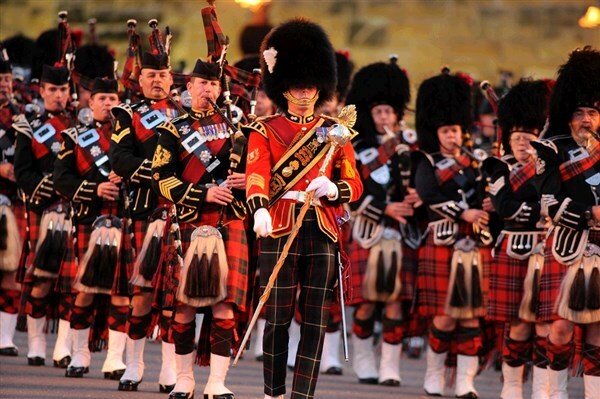 Enjoy free time at leisure before the 19:30 Edinburgh Military Tattoo performance. 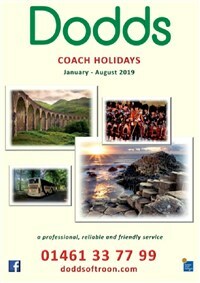 The driver will give you a time for pick up and you will be taken to the designated parking point, where you will meet the coach after the tattoo performance.